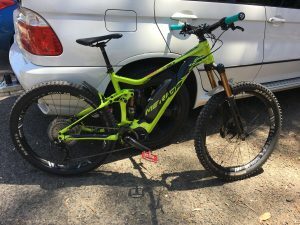 Thanks for Unleashing the Beast with the Eplus ebike speed unlock on my Merida 900 it’s FANTASTIC I could never go back it’s made for a whole new riding experience it really is so much more enjoyable. John and Lachlan were so good to deal with great product quick install working no probs now 1 month on. Just want to say I’m absolutely stoked with your Eplus tuning. I got the race pro, so glad to have the 25kms red tape fault removed. It was so frustrating. I have had my bike unlocked for a few weeks now and have spent the time to play around with all the settings before I give my opinion. 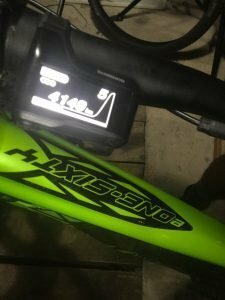 I’m able to tune the bike via the software to mimic riding an XC race bike, this gives me the ability to still get a really good work out if I so desire it. Or I can up the power and smoke my mates on their ebikes Lol. Depending on where I ride I can fine-tune the motors output to give me the most efficient ride for how I feel or how far I ride on the day. Now I have options and total control over every ride that I do and that’s exactly what I wanted. Thanks epic ebikes. I just had to give a big thanks for upgrading my Merida e 160 with the Eplus Pro eBike speed unlock. I’m absolutely wrapped with the fine tuning and I am currently training for my 8th Ottways 100k race. I have done on my training on my ebike in Eco mode at 35% Assistance. Having the function to pedal consistently beyond 25kph like a normal bike (off road of course) has put me in my fittest position for this years race. I’ll let you know how my race goes in Feb again many thanks for over 4000km of trouble free riding, how it should be. I wanted to shout out and thank John and Lachlan for taking the time with me setting up my bike. 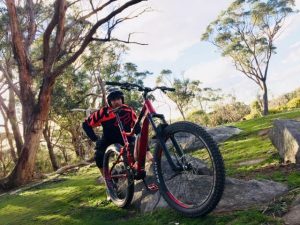 Since I have had my eBike upgraded a little over 4 months ago I have been having so much more fun and able to do heaps more riding in short amount of time. The settings on the Eplus tutor race pro upgrade is insane. Being able to go on my smart phone at the click of a button altering settings makes it better again. 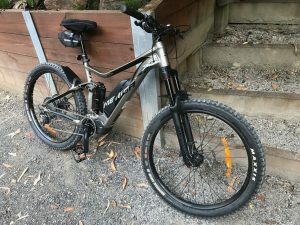 Having the bike unlocked from 25km and cut out at 80km is crazy, I highly recommend this to everyone who rides an eBike. Thanks for that it is awesome to be able to bypass the 25kph limit. I am glad I went with the 50km unlock. 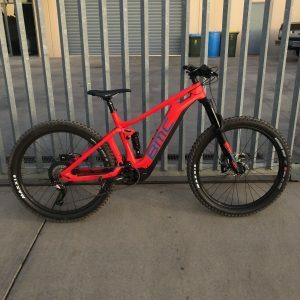 This is my 2019 BMC Trailfox Amp2. The updated software is great and runs just like the bike should from factory. 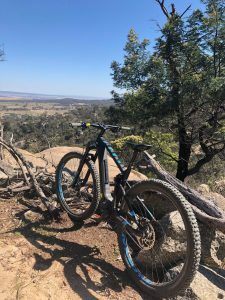 I found that the 25km limiter was always cutting the fun short when riding trails and really restricted the bike from its maximum potential. With the bike now restricted to 50kph i have found that a comfortable maximum pedal speed in top gear to be around 45kph anyways. I would highly recommend getting the software upgraded as it really unlocks the full potential of the bike. 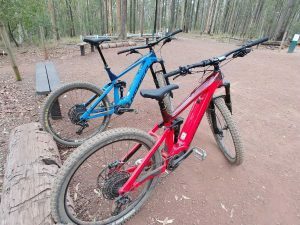 l ran my Merida at Arthur’s Seat yesterday up and down my favorite tracks. I’m very happy with the tune it has made a big difference and is much more fun. Love It More Then Ever! Just thought I’d drop you a quick thank you for your professionalism and foremost for unlocking the software to its full potential on my new eBike. It’s a totally different bike now, I loved riding the bike from new, but love it now more than ever. Great work Ill recommend you guys to every other speed limited Emtbiker I come across in my travels. 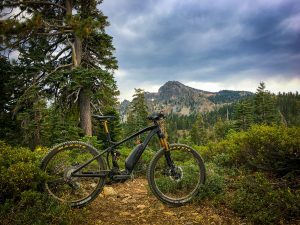 Posted in Ebike Speed Unlock Reviews.